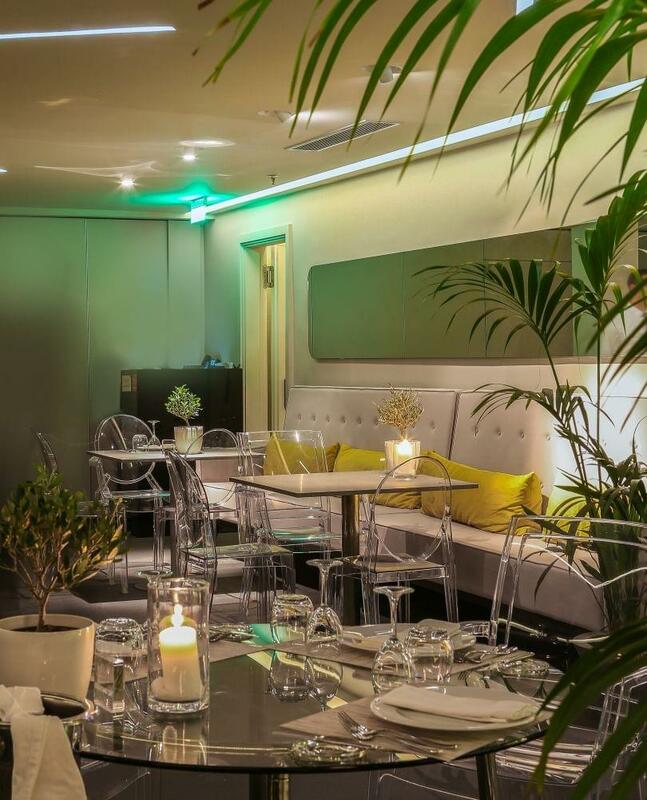 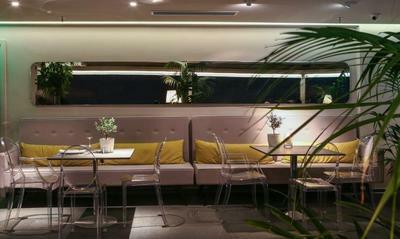 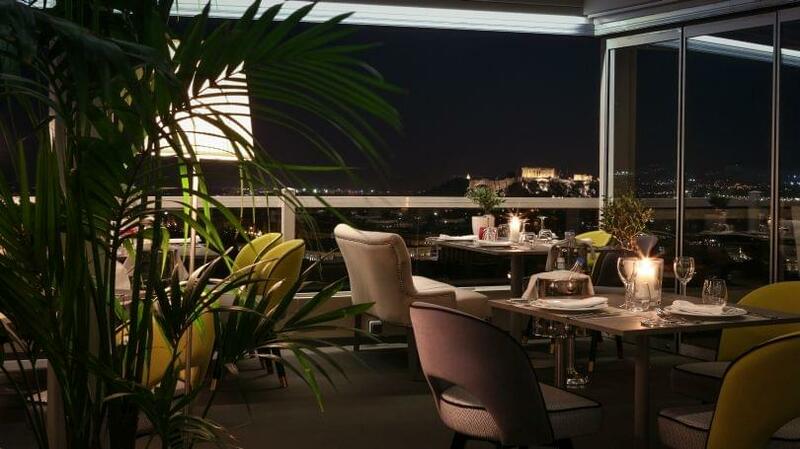 La Suite Lounge is located in Kolonaki and it is a restaurant with creative greek cuisine on the 6th floor of St George Lycabettus Hotel . 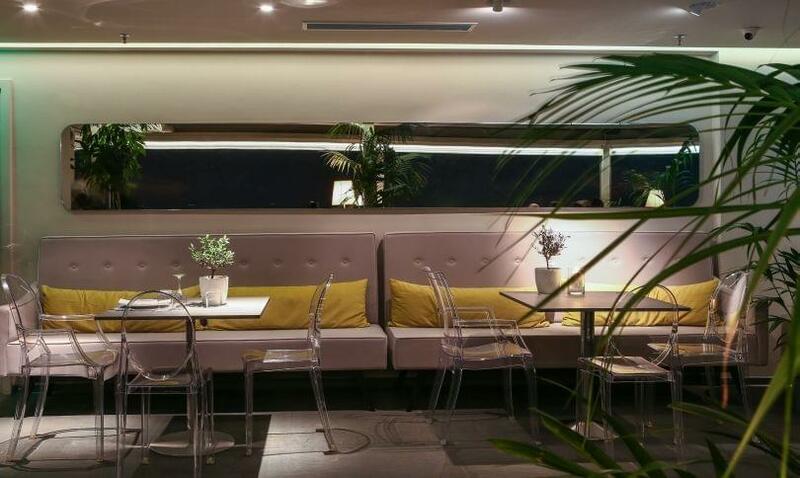 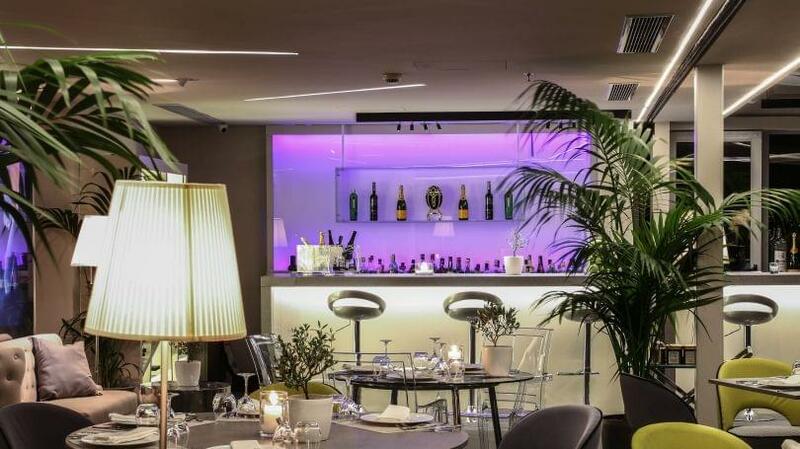 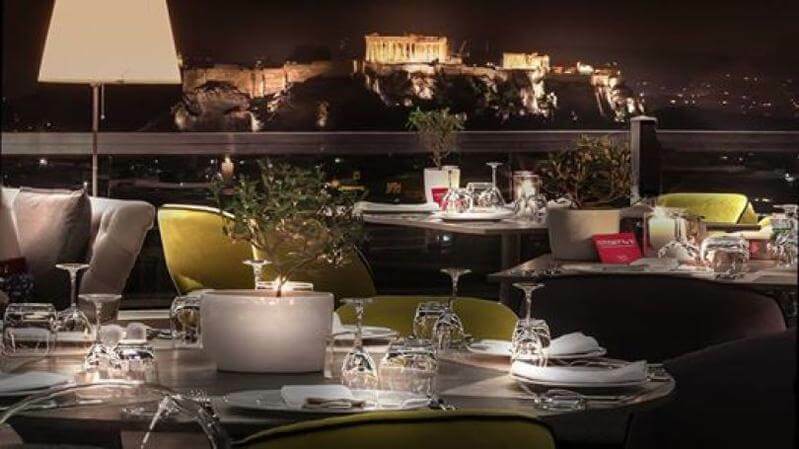 The restaurant offers an amazing panoramic view of Athens and it is the ideal place for a romantic evening, a business lunch or even a Sunday brunch which is considered to be one of the best options for brunch in the center of Athens. 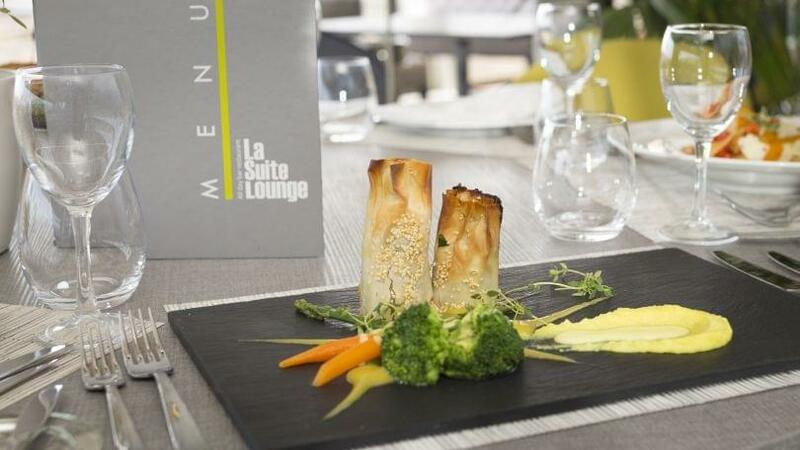 Vassilis Milios is the executive chef of La Suite Lounge that has created a gourmet menu using exclusive greek products such as the world famous botargo from Mesolonghi area, pistacchio's from the island of Aegina, mavrodafni wine for the area of Achaia etc. 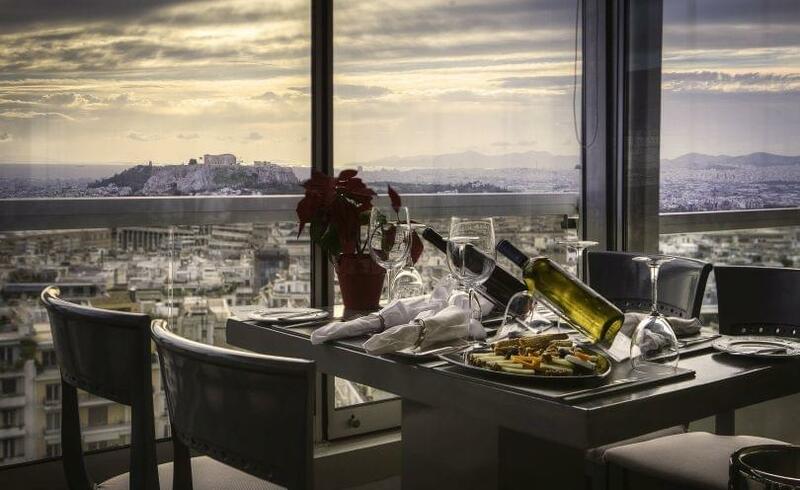 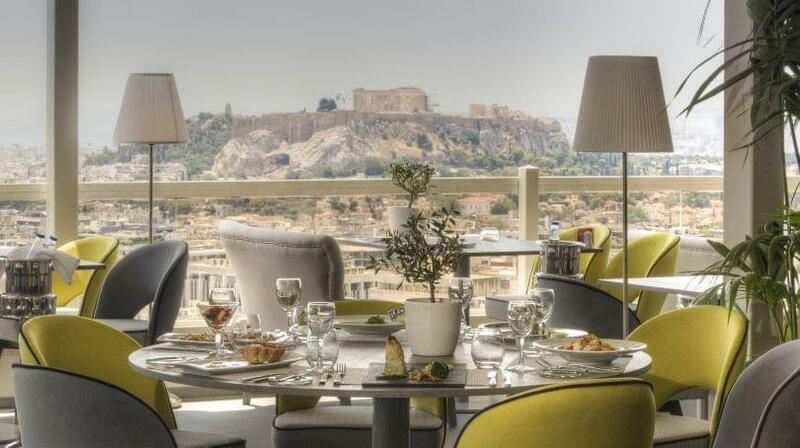 You can make your reservation online via e-table.gr and enjoy a relaxing aperitivo, drinking one of the Made in Greece cocktails, tasting the "Greek finger bites" and enjoying the view from the 6th floor of one of the most historic hotels in Athens. Brunch every Sunday 12:00 - 16:00.